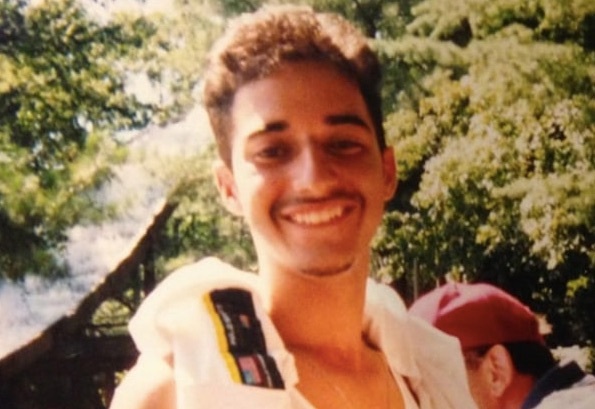 Court rules Adnan Syed not entitled to a new trial, in case that formed basis for “Serial” podcast— and new HBO docu-series premiering Sunday March 10 on HBO. 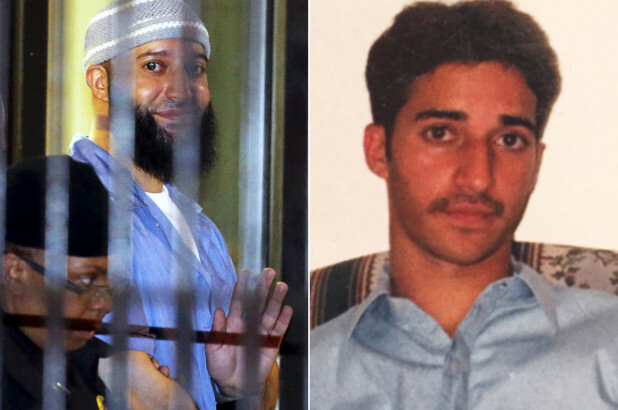 (The Maryland Court of Special Appeals') decision comes down to this: "Syed's murder conviction must be vacated, and because Syed's convictions for kidnapping, robbery, and false imprisonment are predicated on his commission of Hae's murder, these convictions must be vacated as well. 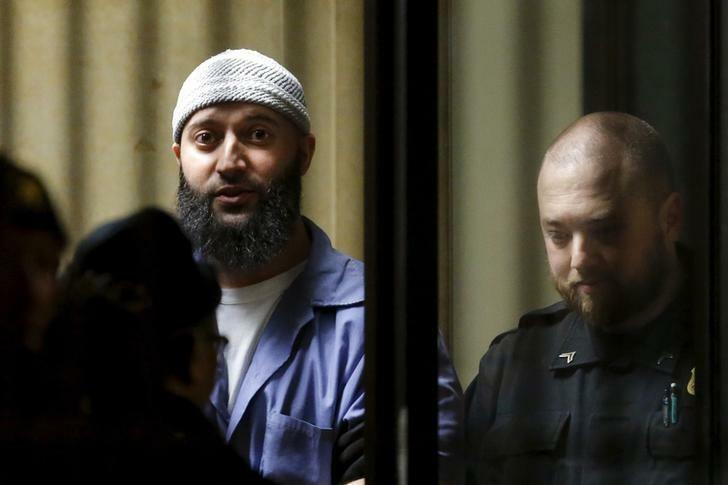 The instant case will be remanded for a new trial on all charges against Syed." This American Life offshoot Serial, where Sarah Koenig is presently digging into the 1999 murder of 18 year-old Hae Min Lee, has become a sensation. 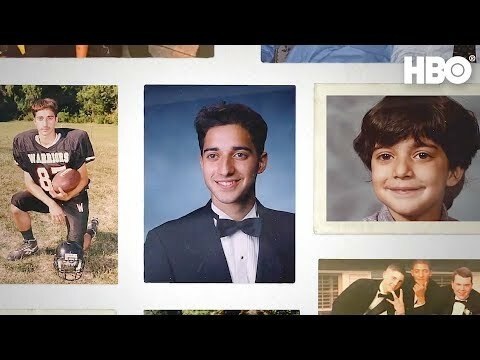 Koenig's deep dive into the oddly-patchy evidence and her interviews with key people -- notably Hae's ex boyfriend Adnan Syed, who was convicted of the crime and is still incarcerated -- has turned a nation of listeners and Redditors into amateur sleuths and jurors. There is something unsettling about The Guardian's recent series of photographs of the case's key locations: it's their bleakness, their small town-ness. Or maybe it's because they serve as a reminder that what's effectively become "reality radio" for listeners concerns a real-life place, a real victim and family. The Guardian also interviewed Syed's family on what the apparently wholly-unexpected Serial sensation has meant for them. It's certainly interesting to listen to Koening's methodical study of the case, and my household's definitely hooked. Wouldn't it be amazing if her work leads to the truth about a situation where there arguably weren't enough answers?